I love being able to get books just to examine them. Today I decided I would emulate my teacher at Notre Dame, Craig Cramer, and start my own running bibliography. I often get books out to see what they are like. Today I picked up several interlibrary loans. I’m not thinking of reading any of these right now. My list of books that I am in the middle is daunting enough already. I am making progress on most of them but think it’s silly to add any more right now. 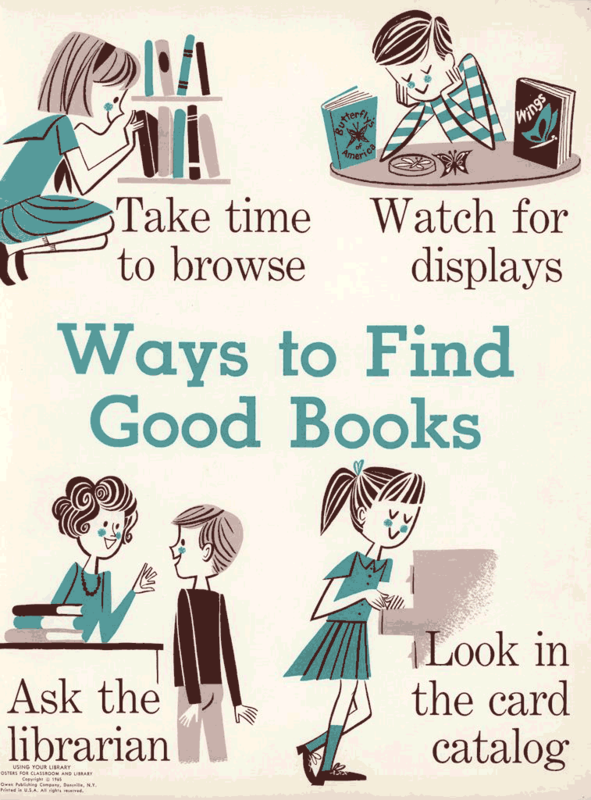 Nevertheless, I want to remember these books. 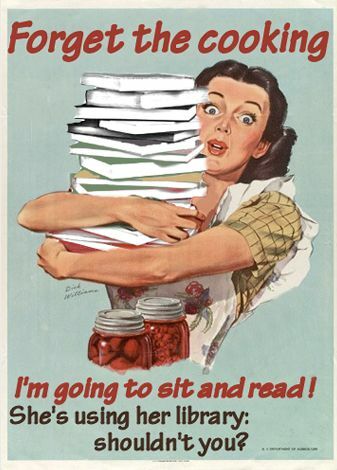 The easy solution is my own bibliography. I did spend most of my Greek Study time this morning working on understanding four words that were (in oder) an article, a noun, a pronoun, an adjective. The translation ended up being idiomatic. 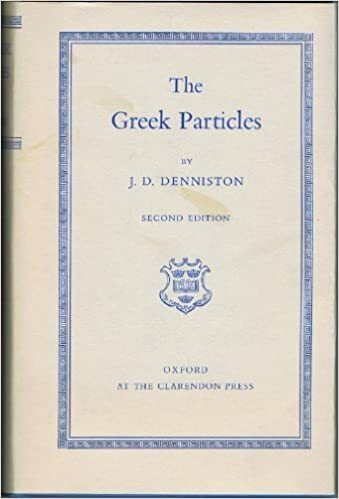 I don’t think I need a copy of Denniston, but it is fun to read through. 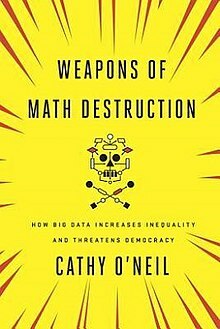 This book is all about algorithms. It was cited in one of the books I am reading. It was published in 2016 but is still very relevant. Again I’m not planning to necessarily read it, but it will go in my running bibliography. 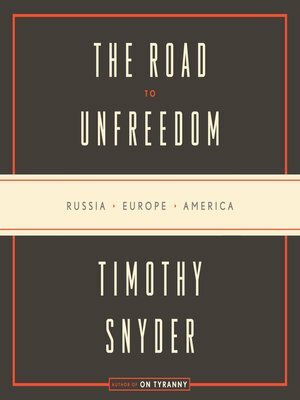 Likewise with Timothy Snyder’s The Road to Unfreedom. This book was published in 2018. I find it helpful when authors have to factor in the insanity of the USA’s present government. 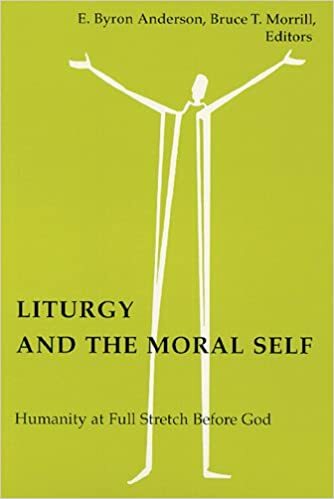 Liturgy and the Moral Self is a Festschrift for Don Saliers. It was published in 1998. I don’t know how it got by me. I love festrschrifts! They tend to have original scholarship in them that is sometimes not available any place else. And authors tend to air interesting differences and insights in them. I may end up buying this one. I meant to take it to my meeting with Rev Jen today since she likes Saliers. It doesn’t hurt that his daughter, Emily, is in the Indigo Girls (one of Jen’s favorite groups). It’s a work day for me so I don’t have more time to blog. I have to go rest up for this evening’s rehearsal. Life is good.